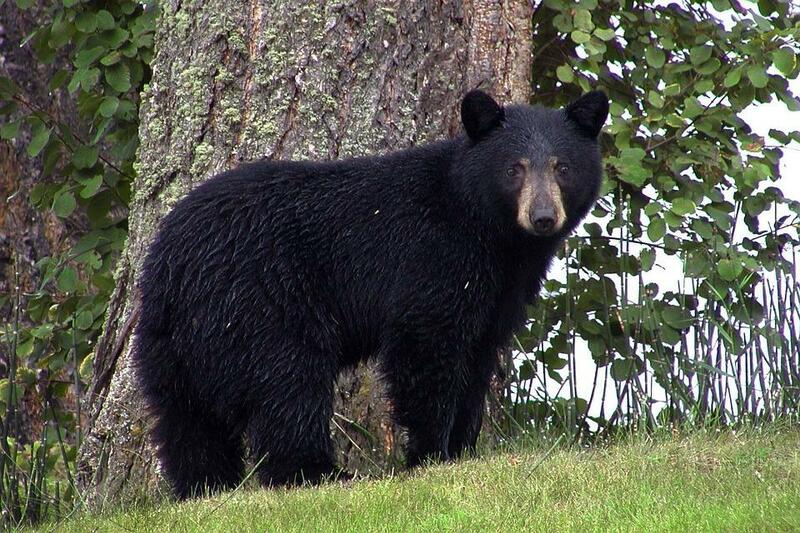 A ten-year state management plan for black bears is in the works, and the DNR is asking for public input. Two meetings are scheduled soon in this region. "...What we've seen over the last 30 years or so is a fairly substantial increase in the number of bears in the state. But also an increase in their range. They've spread southward at a fairly rapid clip. So they are now common is the central and southwestern parts of the state..."
"Black bears are a popular game species. So we had to address harvest management to ensure a sustainable, healthy, black bear population. We also had to address some of the negative aspects black bears bring with them, agricultural damage, property damage, nuisance complaints, things along those lines..."
DNR staff will present the plan at six informational sessions around the state. One meeting is set for Wednesday, April 3 at the Woodruff Community Center. A meeting is scheduled the night before, Tuesday, April 2, at the UW Stevens Point- Wausau, campus. Each meeting will run from 7-9 p.m. More information is on the DNR website. Black bears are out and about after the extended winter and they're hungry. That fact makes your backyard birdfeeder or trash can, to them, the equivalent of the local drive-in fast food place. As bears emerge from their winter slumber, the number of human-bear conflicts rise sharply this time of the year.